This rather special tea shop features classic blends reformulated for the 21st century, blends with a twist, like Rooibos Choc Cinnamon, Ginger Chilli and Earl Grey Vanilla. 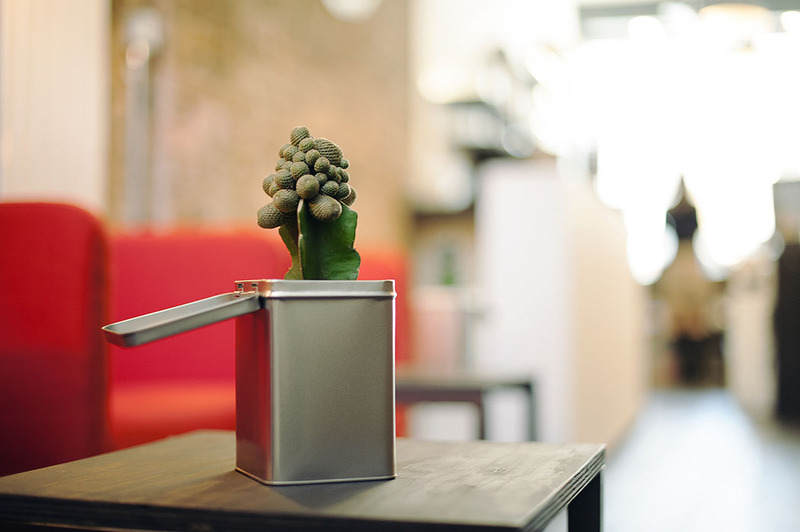 In total there are also over two dozen carefully selected black, green, oolong, white, rooibos and herbal teas. The teas and blends are based on quality whole-leaf tea and herbs sourced by select artisan producers and skilfully blended with flowers, fruit and spices, to produce a range where each tea is an experience. 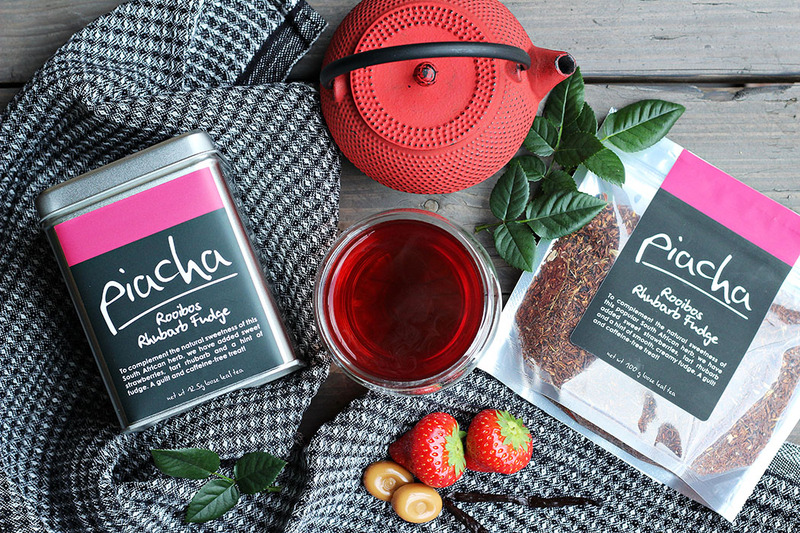 Don’t miss the Piacha afternoon tea and a tasting. I love their scrumptious chocolate and berry cakes and tarts, accompanied by matcha green tea ice cream. 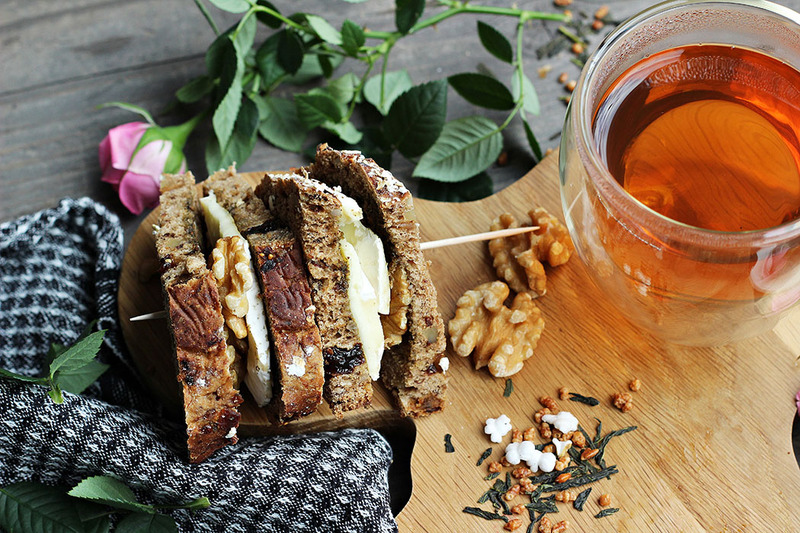 Piacha’s freshly made tea infused sandwiches are both unusual and tasty, try their excellent salmon genmaicha rye and green tea honey brie (pictured below) for a taste sensation. 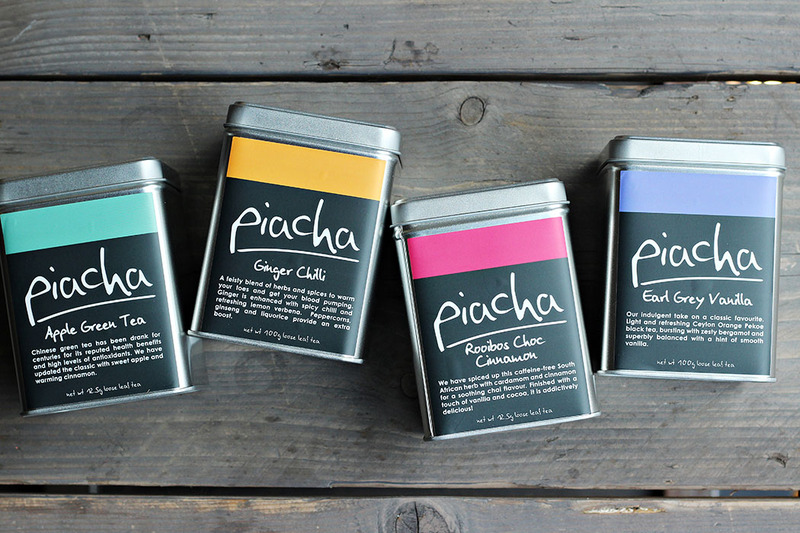 The Piacha afternoon tea is also a mini-tasting. 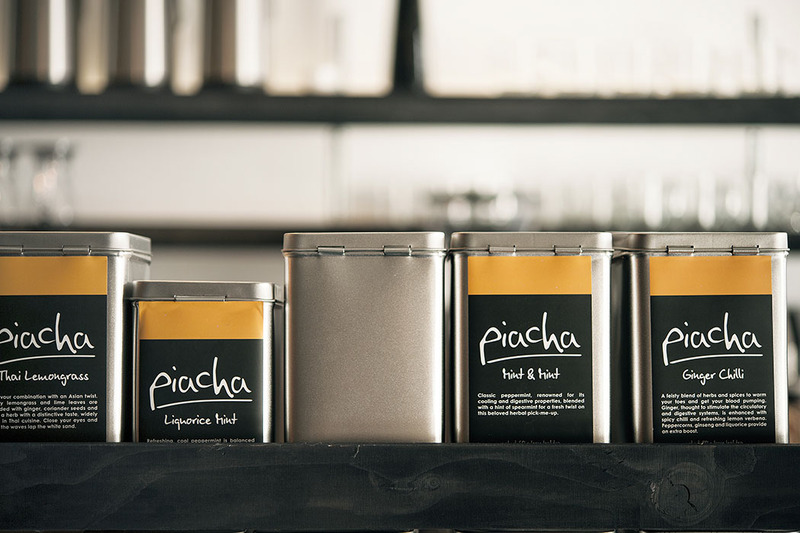 Before you tuck into your sandwiches and cakes, you will be guided to Piacha’s tea shelves, bursting with speciality teas and blends, where you will choose three teas to go with your food. Their selection includes bold and structured black teas, smooth greens, elegant white and oolong teas, sweet rooibos and vibrant herbal and hibiscus infusions and there are a total of 26 Piacha blends to choose. 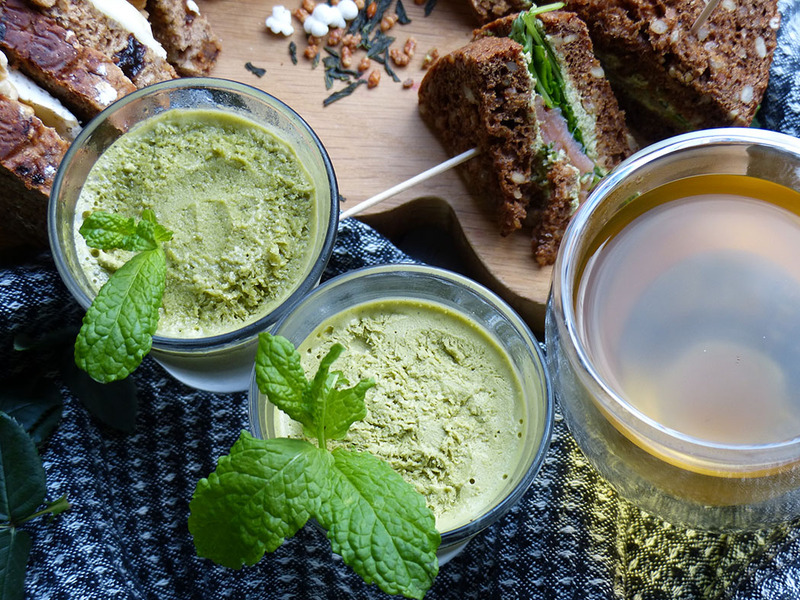 Once you have chosen, Paicha’s dedicated tea baristas will brew you the perfect cup – tea leaves not included – and serve it paired with your food. This place is good, finger lickingly, tea sippingly good. 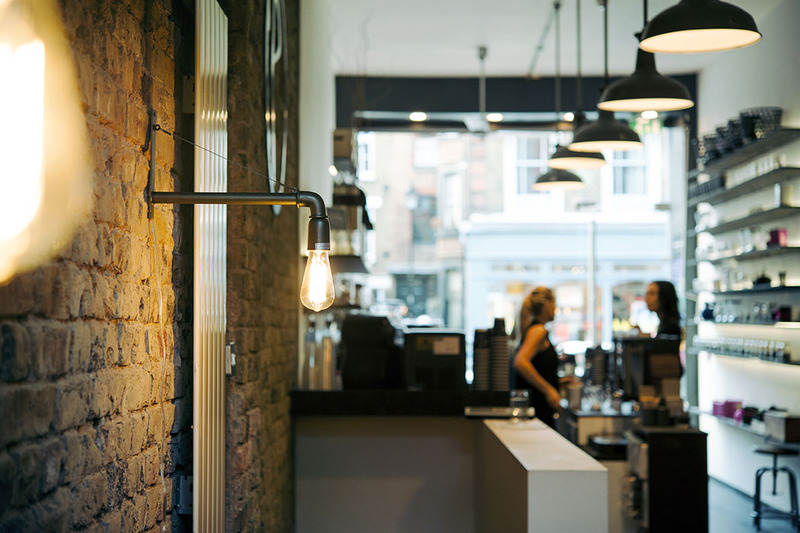 If you don’t believe me, believe the reviewers on Tripadvisor who rank this lovely tea shop at #7 of 619 Coffee & Tea shops in London #188 of 19,111 places to eat in London. 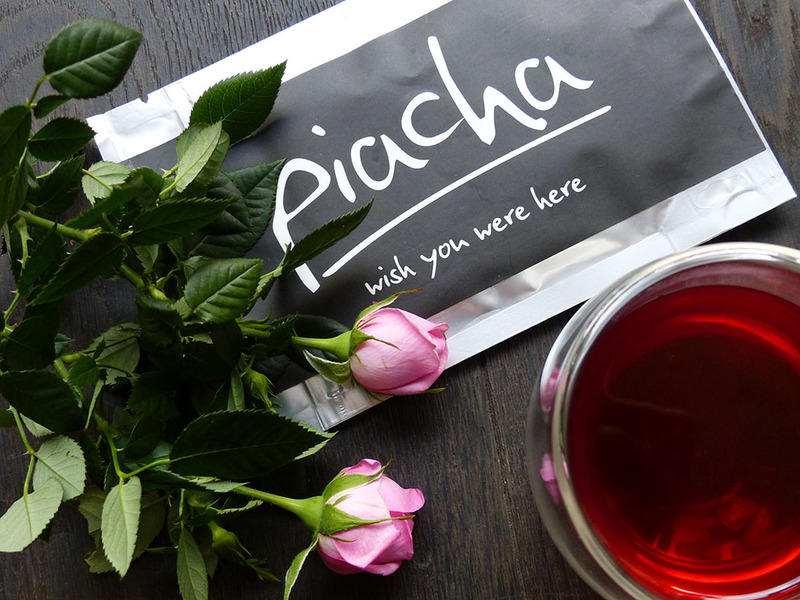 If you fall for some of their lovely blends, not to worry – you can buy Piacha tea online through their popular webshop and get it shipped internationally including in Europe, US and Australia. 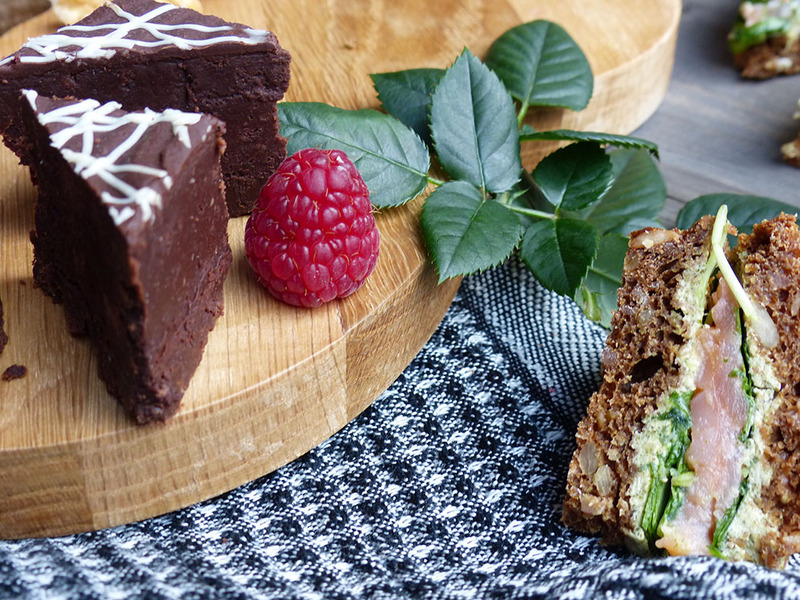 Chillax with a nice cup of tea, a slice of chocolate cake and let the jazz feed your soul. Nice. 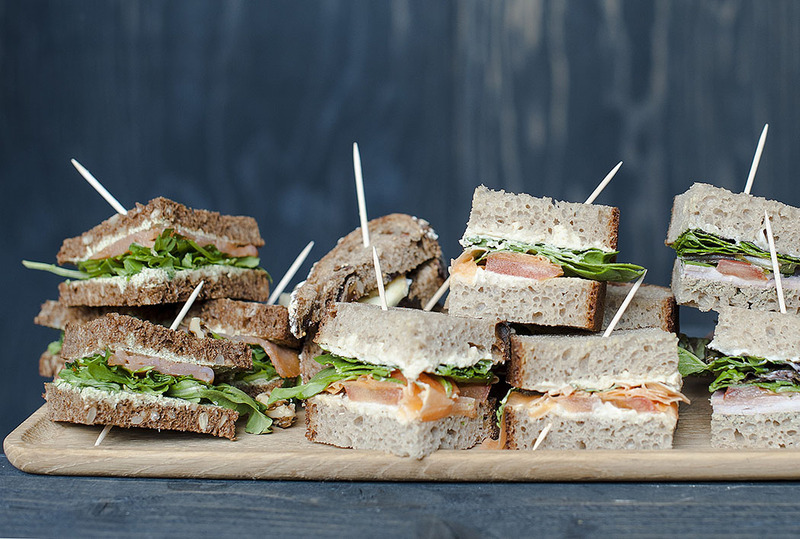 Afternoon tea for two costs £25.